Design, Decorate and Shape on a Grand Scale. CREATE ENORMOUS INTEREST IN YOUR BRAND. 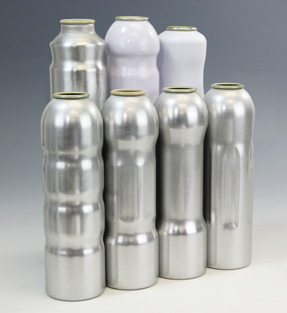 CCL Container offers an unsurpassed combination of experience, expertise, resources and capabilities for the development and manufacturing of innovative, brand-building aluminum containers all the way up to 76mm. 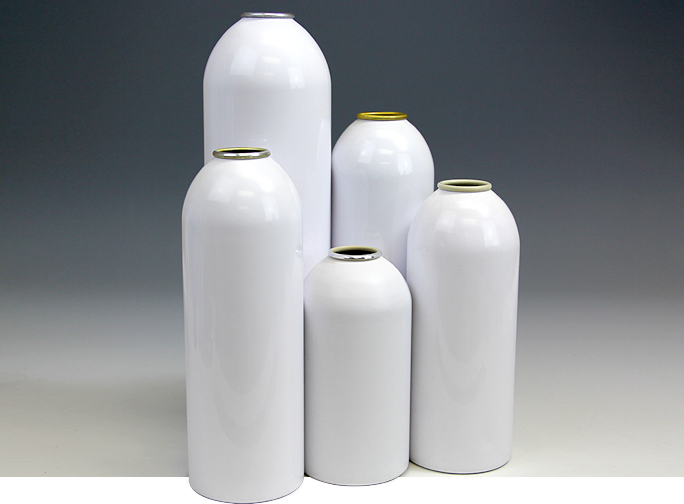 66mm and 76mm aluminum aerosol containers from CCL give you and your customers more efficiency, savings and convenience. More Horsepower for Automotive Products. Contact your CCL Sales Representative for complete information and to request samples for compatibility testing.